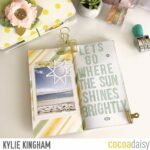 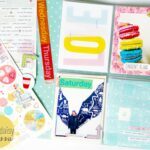 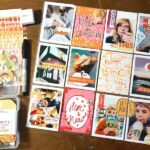 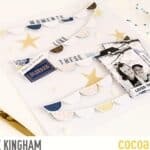 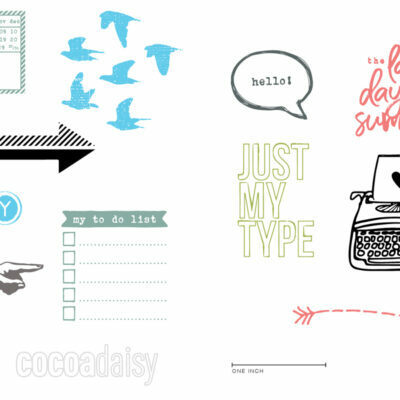 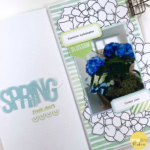 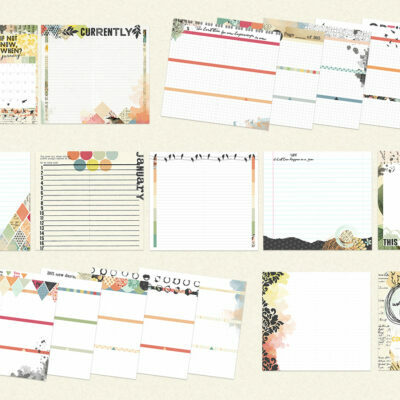 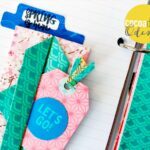 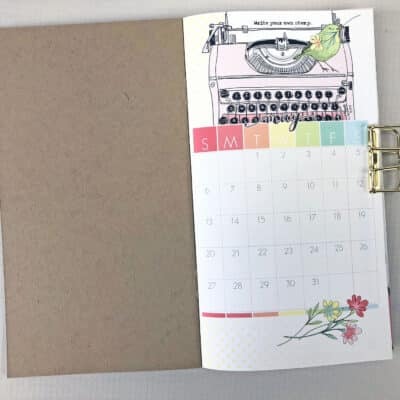 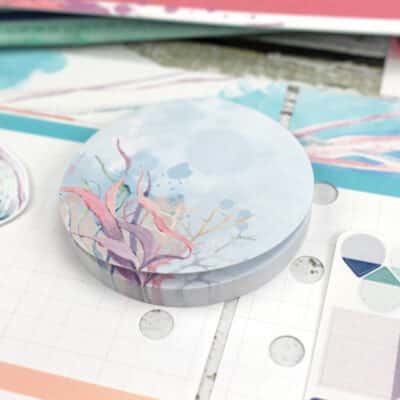 Memory Keeping with your Planner Kit! 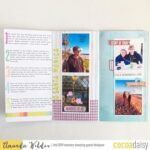 Memory Keeping in the SimpleDori. 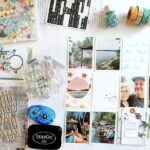 Tips for Scrapping your Stash. 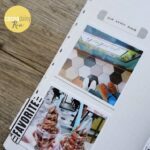 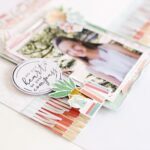 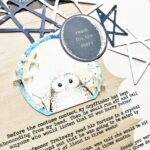 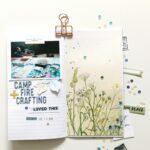 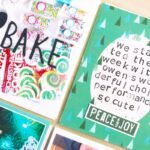 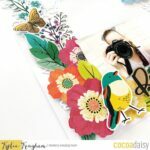 Scrapbook inspiration using paper off cuts.